Copyright(C) 2008. 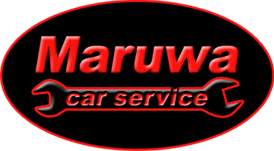 Maruwa car service. All rights reserved.